This project was a 25,000 sq. 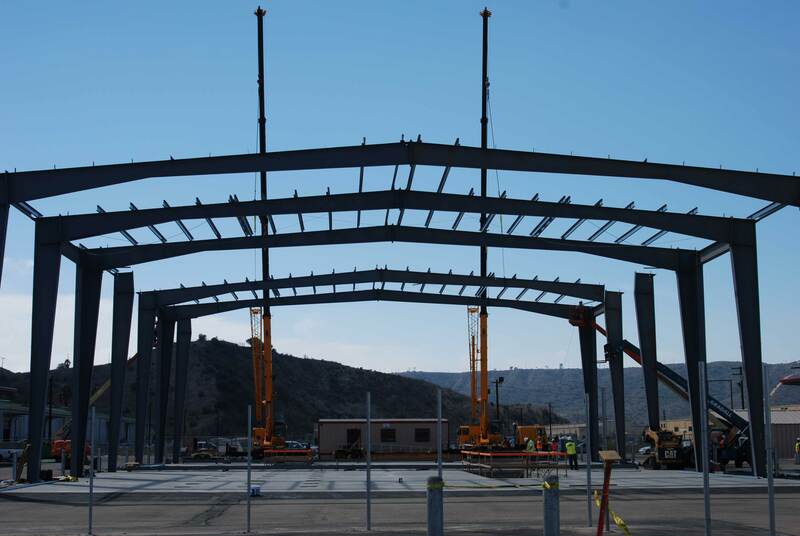 ft. pre-engineered metal building that is being used as a Recycle Center on the military base in Camp Pendleton, CA. 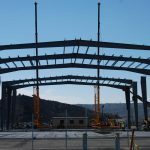 The building was 125 ft. clear span that we modular framed in sections, on the ground, and lifted into place by using two 40 ton cranes.